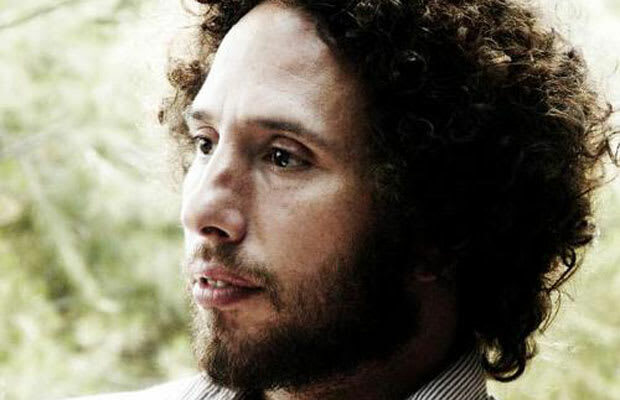 Reason It Was Shelved: Rage Against The Machine frontman Zack de la Rocha had announced work on solo project since the group's collapse in 2000 but seems to have been delayed indefinitely. Guest appearances by Trent Reznor of Nine Inch Nails, Questlove, El-P and DJ Shadow were all rumored to have been on his first solo album. Why We'd Kill To Hear It: Rage Against the Machine took the crossover between rock and rap to new heights and de la Rocha himself was mostly responsible. When he quit Rage, the other members went on to form Audioslave but his solo work, if the collaboration rumors were true, could have been something even better.